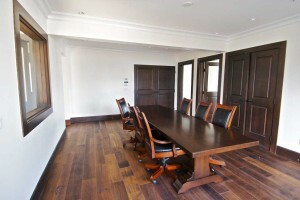 Fairview House’s 7,000 sq feet now features a modern Edwardian style interior with luxury executive offices. The house was originally built in 1892 for Sir Dr. John Reid, honorary physician to the Queen of England, and his wife Lady Georgina Reid, founder of the Vancouver Council of Women. From 1900 to 1910, Fairview House was home to Sir Walter C. Nichol former owner and editor of the Province newspaper and 12th Lieutenant-Governor of British Columbia. 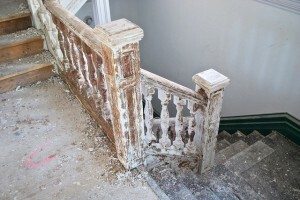 A brief photographic record of the restoration is available in our Photo Gallery. 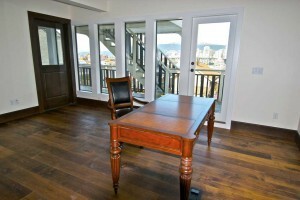 Top floor has open concept office with stunning views of downtown Vancouver, Burrard inlet and the mountains. David Kaplan’s Revenue Property Group is funding Fairview House’s renovation. David purchased the house with the vision of restoring its interior to colonial Edwardian style for luxury executive offices. The Kaplan family makes a point of touring beautiful buildings around Vancouver, Canada and the world. They have renovated other historic properties worldwide. Contractor Yuval Biton is known for his meticulous attention to detail, skilled trade people and exceptional project management. 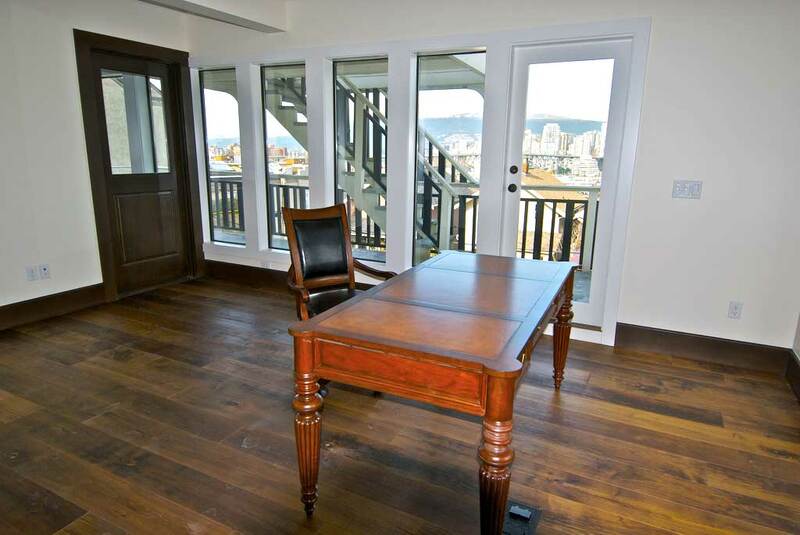 Interior designers Janks Design Group are known for commercial and hospitality design. Ruth Janks’ interior design of Fairview House created an interior that both suited the style of the heritage house and respected its past while introducing it to the future. Architect Michel Laflammedesigned the renovation plans and interior structure. Michel trained and worked with Arthur Erikson for many years. 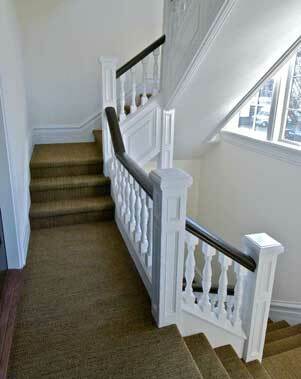 Michel was inspired by David’s vision to restore Fairview House into luxury executive offices. 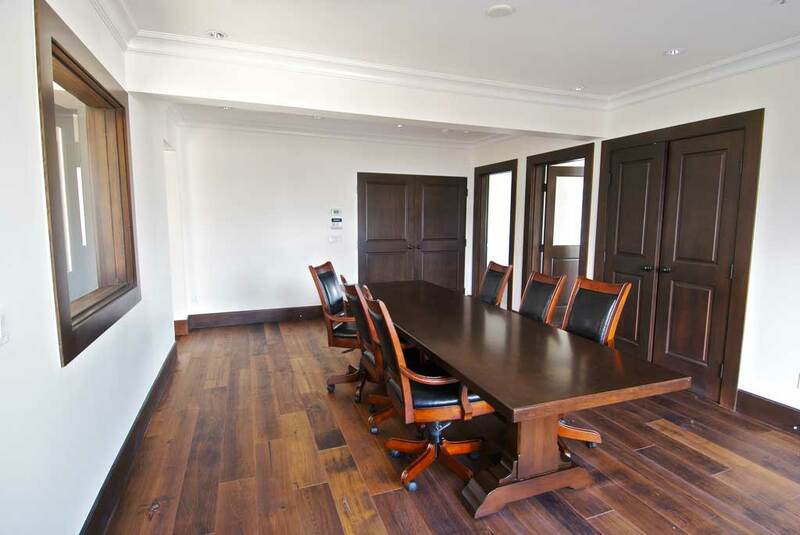 The heart of the renovation is the main floor boardroom where he imagines interesting and vibrant exchanges with professionals as they move among their office spaces or sit down and meet in the middle in the boardroom. Interview with RPG owner David Kaplan on the restoration on Fairview House.